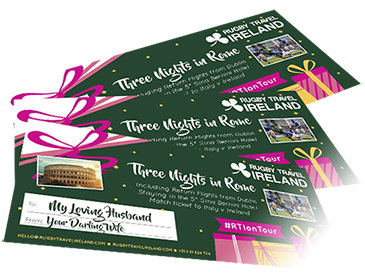 Enjoy home hospitality for Ireland v Italy in the 2020 Six Nations in Dublin. 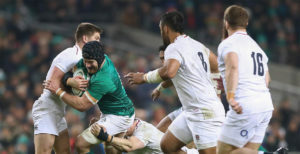 Ireland host Italy in Dublin in the penultimate round of the 2020 Six Nations. 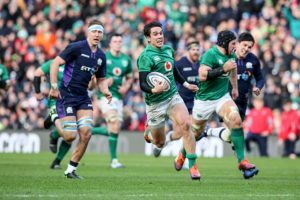 After what is sure to be a tough test in London against England and before Ireland head to Paris to face France, Ireland will look to put on a display in the Aviva Stadium in front of the home support. Enjoy hospitality in the excellent Ballsbridge Hotel, just a short walk to the Aviva Stadium. Included in our hospitality package is a pre match 4 course luncheon and a complimentary pre match bar. Enjoy a day of hospitality and rugby as we welcome you to the Ballsbridge Hotel for Ireland v Italy. 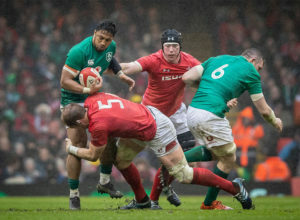 Just a short walk to the Aviva Stadium, you can enjoy the pre match luncheon and a complimentary bar before making your way to see Ireland’s final home fixture of the 2020 Six Nations. 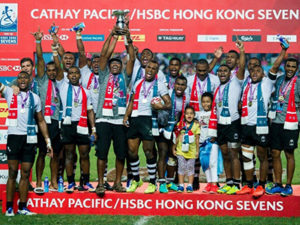 After the match (KO 14:15), return to the event to see England v Wales on the big screen. The complimentary bar reverts to a cash bar post match. This is a hospitality event. There is no accommodation provided.